Eat, drink, stay, and relax at The Hundred House Inn. 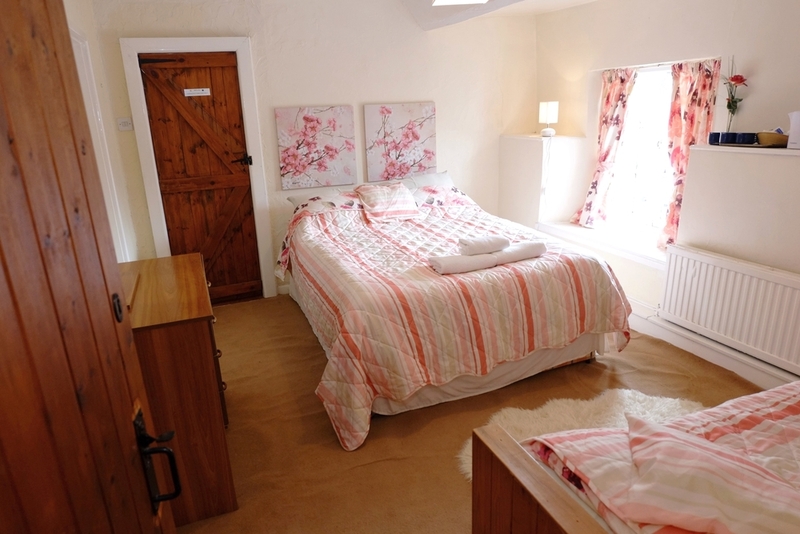 We have four cosy double rooms for you to choose from, two of them have en-suite bathroom and toilet facilities. 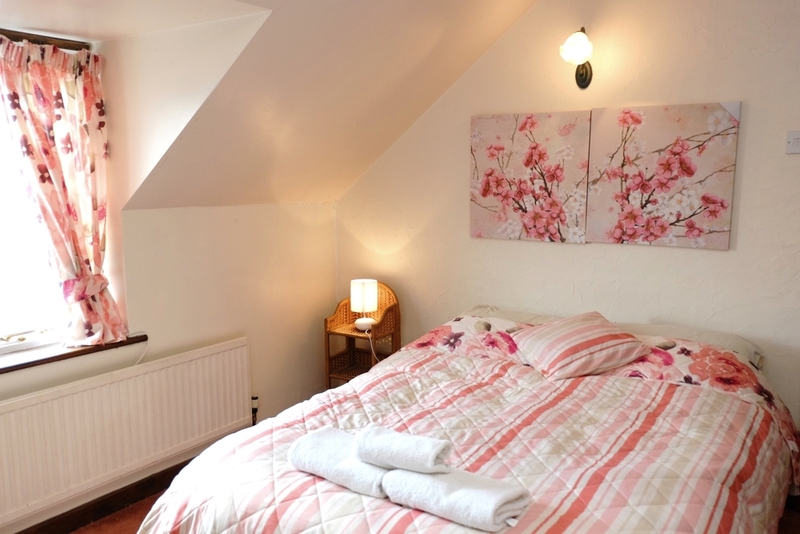 All our guest bedrooms have tea and coffee making facilities, TV, towels, and complimentary toiletries. * Our prices include a full Welsh breakfast.